heart-warming Hallmark movies, etc. ), it can also be a busy and stressful time as you try to juggle everything being thrown at you. One thing that, though wonderful, can also prove to be time-consuming and stressful is gift-buying. The malls are crowded and the thought of standing in endless lines with a whiny toddler in tow would make even the bravest mom dread this time of year. Sure you can shop online - but if you're just browsing, then Amazon's suggestions of the 13,542 of the world's must-have gift ideas can be overwhelming to say the least. And what do you do for those on your list who have everything? For the grandparents who don't need any more stuff in their homes? 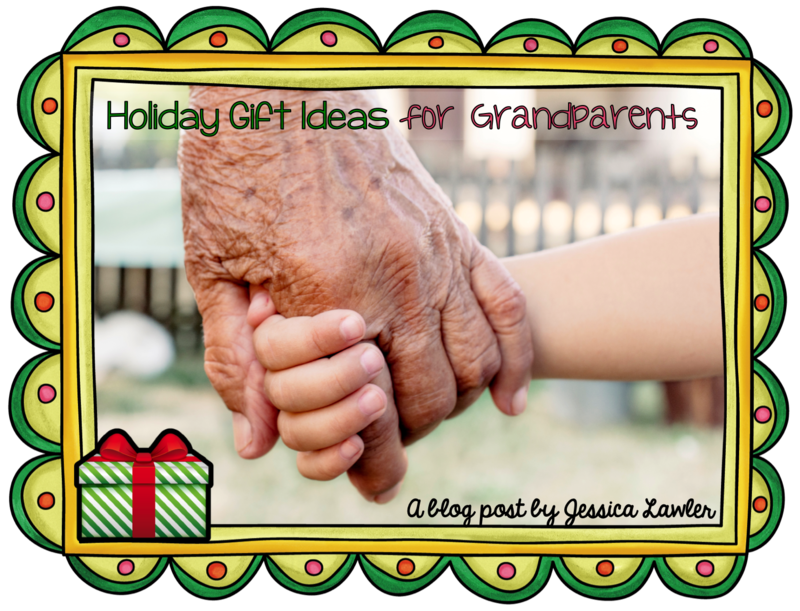 I have found that grandparents will always choose homemade, heartfelt gifts over new gadgets and gizmos. But the thought of thinking of and creating something unique and homemade can be disheartening when you're trying to keep up with all of the other demands of the season. 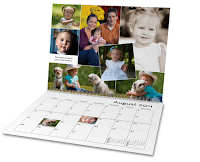 With great companies like Shutterfly, Snapfish, and Costco, photo gifts are easier than ever to create and print. From mugs to calendars, from ornaments to fleece blankets - the options are endless! 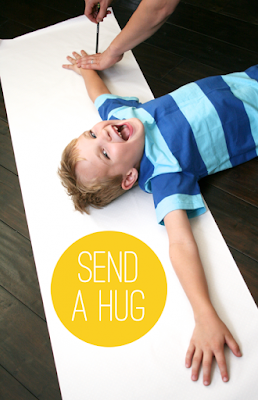 What a cute idea - this would be such a special thing to do at a family reunion or large Christmas get-together. My grandparents would love to have this visual representation of their family. 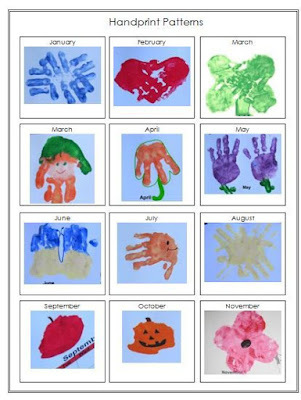 This themed calendar uses your kids' handprints to create themed pictures for each month. 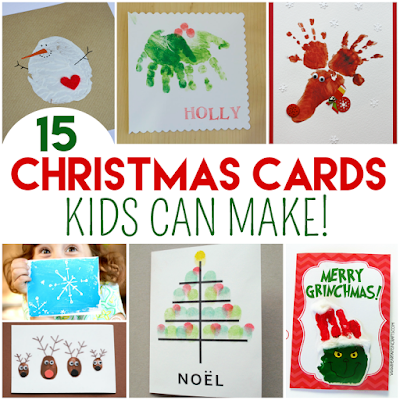 When in doubt, send a homemade card - grandparents go nuts for them! 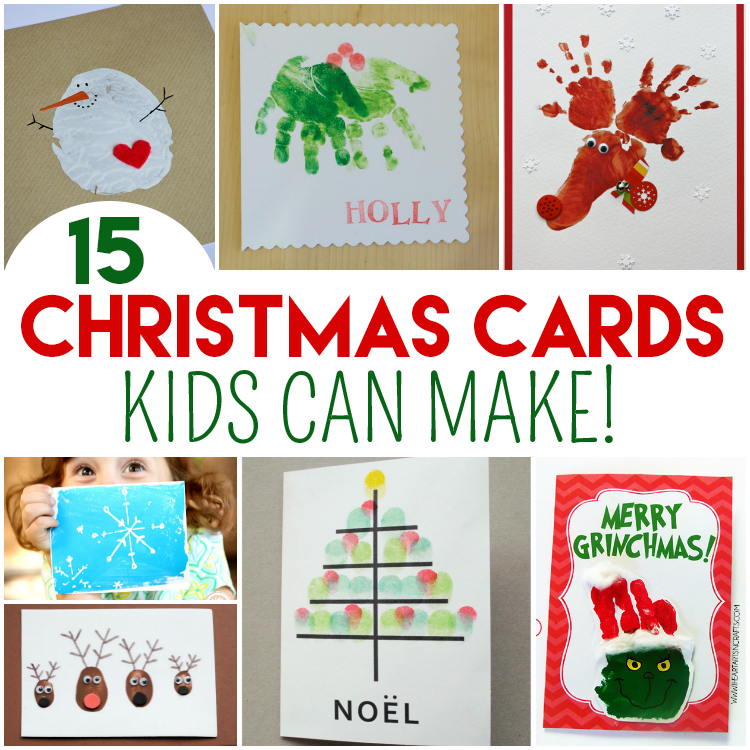 These cute cards incorporate your child's finger or handprints, making them extra special. 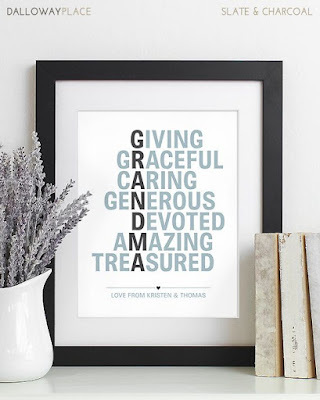 This cute and decorative artwork epitomizes the best qualities of a special grandmother - helping to make her feel cherished all year long. 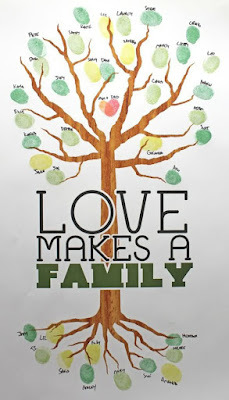 What a sweet sentiment for families that are spread across the country (or world!). 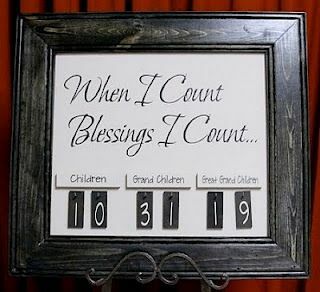 This easy-to-create wall decor is a great numerical representation of a family - and the numbers can change as the family grows! Ok, this idea is too cute. This page gives an awesome tutorial for making silhouette artwork out of a photograph. Grandparents would love this sweet, unique, and old-fashioned-looking keepsake. This cute etsy shop will take your baby's handprint (or footprint) and turn it into gift-able art or other products. 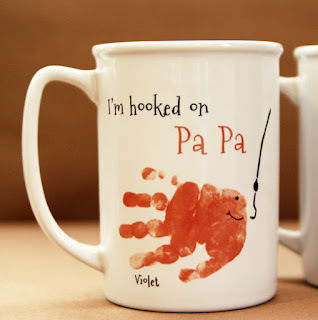 I'll bet a grandpa-fisher extraordinaire would love this special mug! I hope you've found some gift inspiration from this post - if you have any other ideas or gifts you've given to grandparents in the past that were a big hit, please leave a comment below!